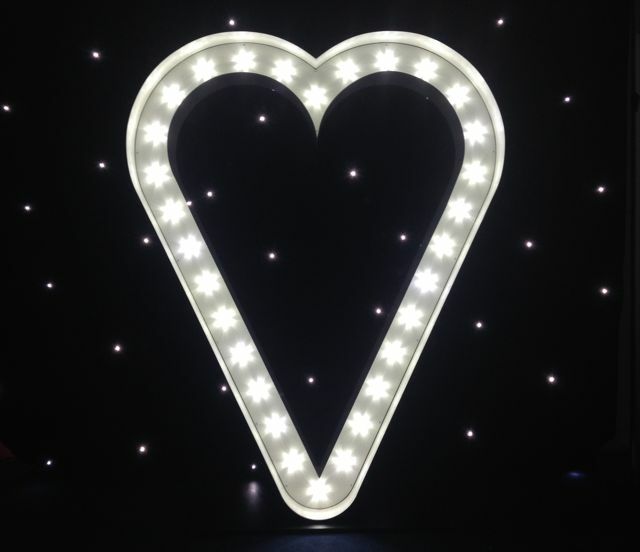 Wedding Venue Lighting are proud to showcase our phenomenal Light Up LOVE Heart which can act as the perfect backdrop to your wedding, anniversary or renewal. 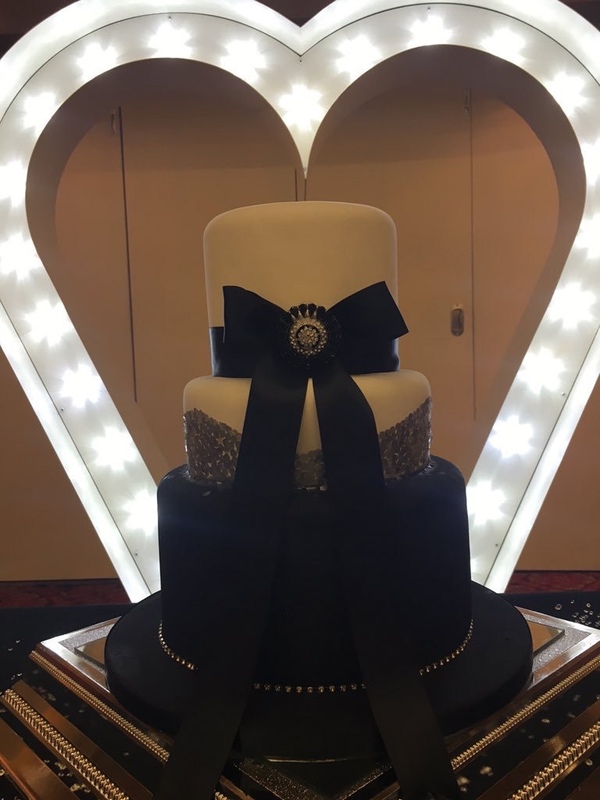 The illuminated LOVE Heart can be used as a backdrop to your wedding ceremony, during the wedding breakfast and your evening reception. This heart really does provide that WOW factor for guests. It brightens up the room and acts as a perfect feature for the love themed day. The Love Heart also provides fabulous photo opportunities for all those present at the big day. Our LOVE Heart uses traditional fairground bulb, which gives a diffused effect looks good both during the day and night. This item looks great by itself or when accompanied by dance floor, backdrops and the LOVE Letters also. 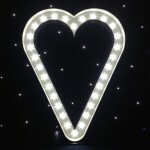 Standing at 6 ft Tall (1.80 Meters) Our Giant LOVE Heart make a real showcase at your wedding. 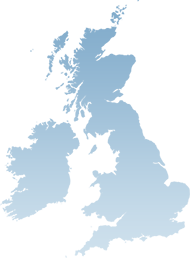 The LOVE HEART is suitable for use indoor, however it is not waterproof so cannot be used outside if it is raining. Delivered, installed and collected love heart starting from just £150, please contact for further information.